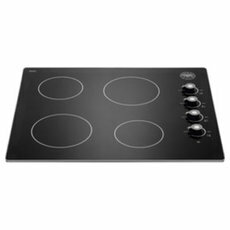 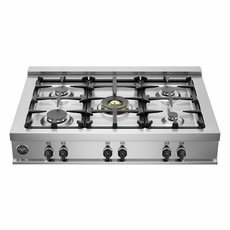 The Bertazzoni touch-control induction cooktop has a total output level of 11,100 W providing the fastest and most energy efficient way of cooking. 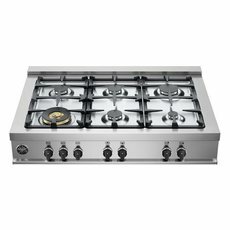 Thanks to the booster function, the full energy becomes available instantaneously and is delivered directly to the cookware, eliminating inconvenient heat-up time and energy waste. 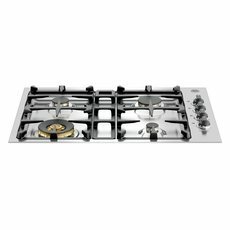 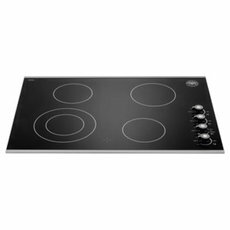 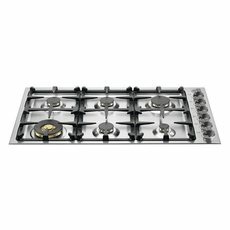 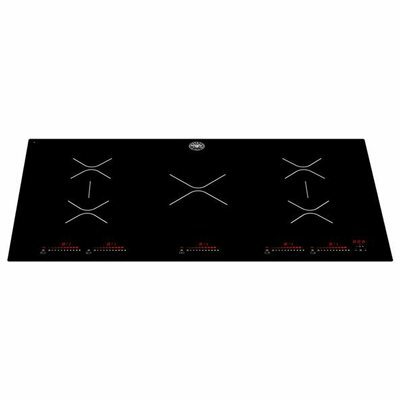 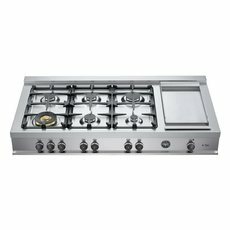 This Bertazzoni Professional Series cooktop features five individually controlled induction heating zones, a bevelled black glass ceramic main top and two bridge cooking zones.